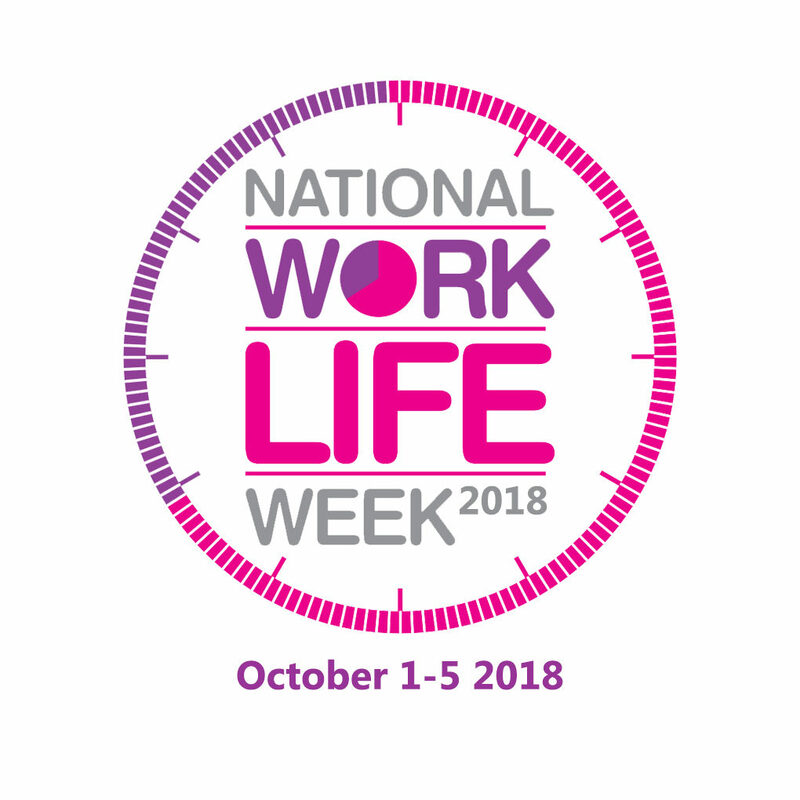 1st – 5th October 2018 is National Work Life week, an ideal time to review your situation and find out what you can do to improve it! Whether you are a working pharmacist with family commitments, a student or trainee with overwhelming revision to juggle and a busy social/study calendar, striking the right balance can be challenging. The National Work Life week campaign is run by the charity Working Families who aim to change the way we live and work. On their site there are many suggestions for how you, as an employee, manager or employer can get involved. Starting a wellbeing group e.g. a book club or walking group. Here at Pharmacist Support we have recently started a popular book club and we also have a staff running club. These have had a positive impact on our team’s wellbeing and we would highly recommend doing something similar! You can download the Working Families toolkit and further information from their website here. Our Introduction to Assertiveness workshop will equip you with a good grounding for understanding how to manage your commitments, learn about your rights and set reasonable boundaries. We all too often get caught up with checking emails at home, or agreeing to an extra shift, when what we need is a break and time to relax. Learning to say no can be difficult but it is vital to learn how. The Time Management workshop has a specific focus on ways to manage your time better both at work and home. These simple tools and techniques will help you to get work completed more efficiently, allowing more time for rest, and fun! If you would like to arrange a workshop there is more information here or you can contact our Wellbeing Officer at David.humphrey@pharmacistsupport.org. We also have an extensive range of factsheets which cover a number of wellbeing topics to help redress your work-life balance. So, this National Work Life week, why not take a moment to consider your own work-life balance. Try to find a way to improve it which will work for you and your peers!